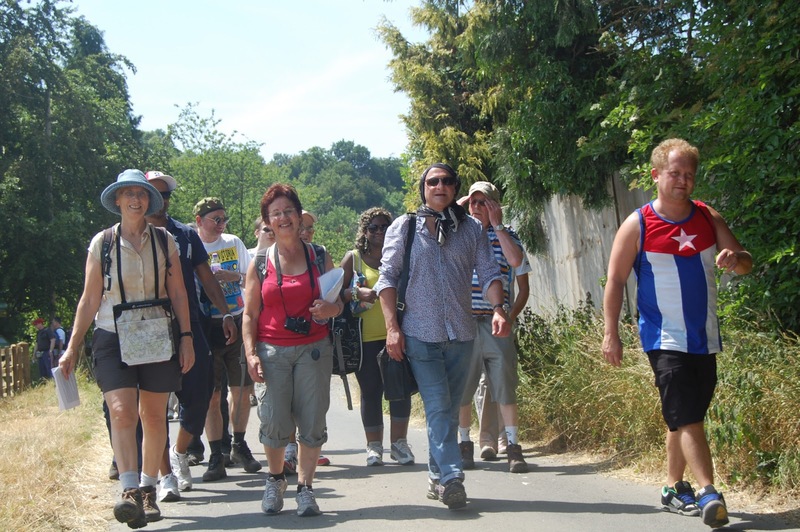 More than 80 people took part in our first sponsored walk for Cuba on Sunday 14 July on a glorious summer’s day in the idyllic Chess Valley in Buckinghamshire. A big thank you to everyone who took part in this fabulous event. Sponsorship money is still coming in and we have already received nearly £3,000. Please do all you can to raise those last few pennies and of course now is the time to collect all the money promised. A wide range of people took part in the walk – from long-standing friends of Cuba and CSC to newcomers who found this a fun way to raise funds for the campaign, support Cuba and enjoy this stunning area of English countryside. 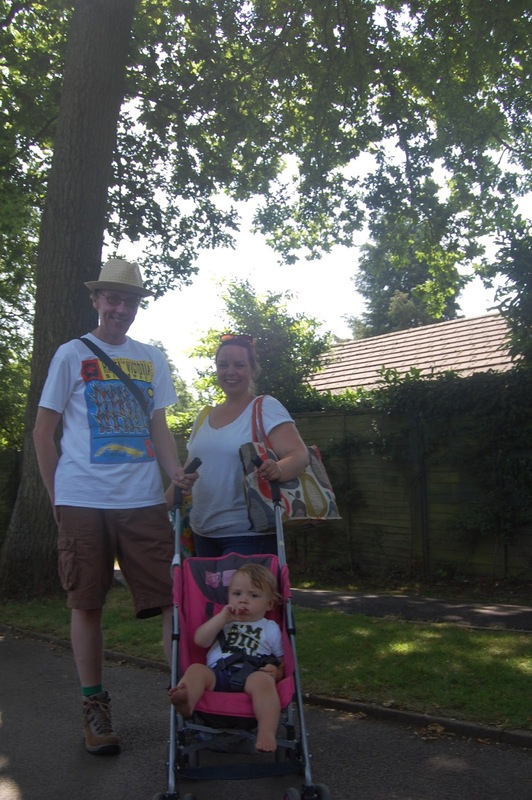 The youngest participant was 13-month-old Christy Lenihan, with his parents Denis and Rebecca, both members of the PCS union. “It’s a great, accessible event and a good way to catch up with people involved in the campaign,” said Denis. Adrian Diaz Garay is visiting London from Santiago de Cuba, where he teaches Salsa, Cuban rhythm and basketball, playing for the local team. 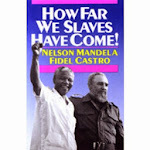 He said, “I’m in London for a month and so it is really good timing that I am here to take part. 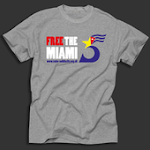 There are people here from all sorts of backgrounds – a very nice mix of people who clearly care about Cuba and the blockade. Despite the heat, one or two missed turnings, some muddy feet and a few stings everyone made it back in one piece! A special thanks to CSC members Jan and John O’Malley and Jenny Kassman who reconnoitred the walk route and put a lot of work into planning the event. 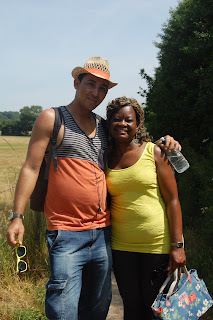 On the reconnoitre walk Jenny met a resident on the route who had recently been on holiday to Cuba and expressed an interest in CSC. So on the full walk Jenny made sure to drop off a copy of CubaSi and some membership/campaign material. If any of you are still not members of CSC then please do join us. Do let us know any feedback, or thoughts on the walk this year, or ideas for the future. We can on request send you a Walk for Cuba certificate by email showing sponsors that you completed it. Or maybe it would just look great on your bedroom wall! Let us know if you would like one emailed to you. 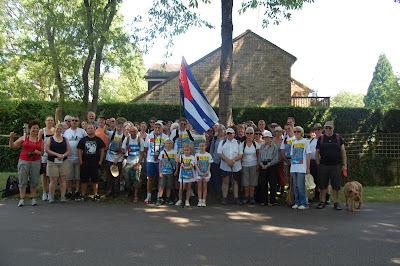 If any of you didn’t collect your Walk for Cuba T-shirts then please do get in touch so we can post them to you. We look forward to hearing from you, and to receiving any remaining sponsorship money as soon as possible.